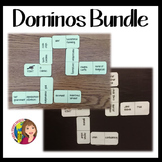 Family Feud! 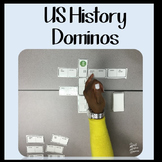 fun 8th Grade U.S. History review game: ALL 8 UNITS BUNDLE! 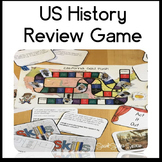 US History Review: Rewriting "We Didn't Start the Fire"
This is a convenient way to encourage your students to review before any final test in US History. Only 2 pages. This is a study guide with 55 questions about the need to know information for US History. 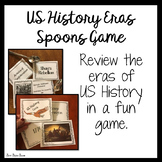 Complete with answer key and open boxes. 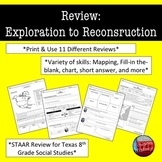 Guide for semester 2 of the common core standards. 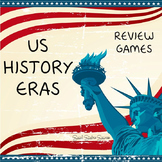 Also included in: STAAR Review - 8th Grade US History - GROWING BUNDLE of Games and Activities! 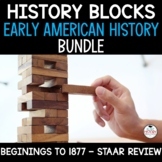 US History Review Game - JENGA BUNDLE - Great for STAAR Review! 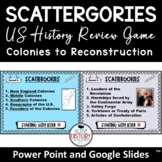 This Early American Government STAAR EOC review power point is aligned with the TEKS and is a great way to review for the upcoming US History EOC. 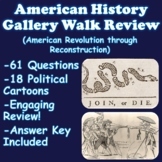 It also reviews the amendments that are covered on the EOC.